“I believe having exposure to multiple cultures at a young age sets me apart from most people I meet. That exposure leads to better understanding and empathy for people who come from different backgrounds, and this is something especially important in an interconnected world today,” ISTP alumnus Arthur Bretschneider says. 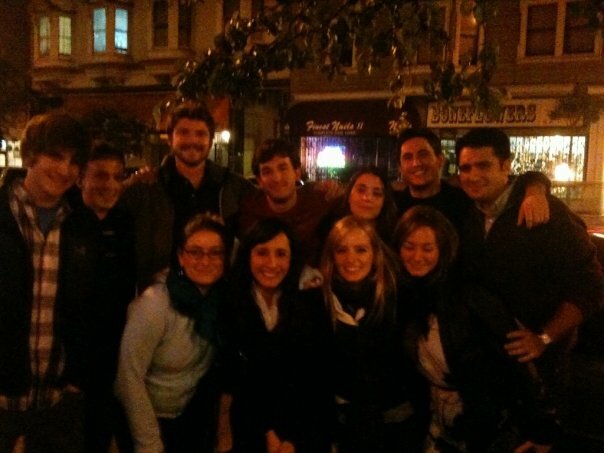 Reunion night in San Francisco in 2009. Back row: Rémy Pieron, Jean-François Merckling, Henry DeBey, Baris Ungun, Mandy Philippine, Evan Cartal, Arthur Bretschneider. Front row: Marie-Josee Mont-Reynaud, Roxane Willard, Ahna O’Reilly, Olivia Jones. 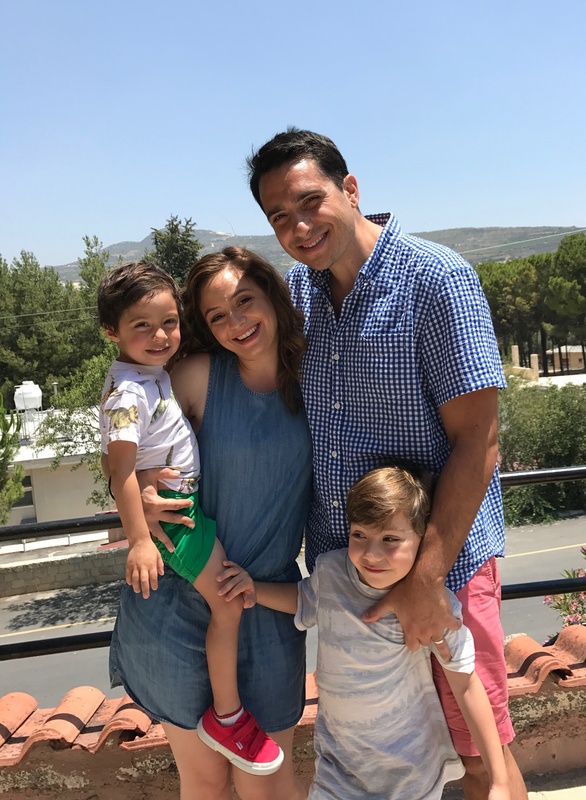 After ISTP, Arthur’s family moved to San Francisco where he attended Town School for Boys from 6-8th grade, followed by the International High School. He studied politics at the University of San Francisco (USF), and later attended business school at UC Berkeley’s Haas School of Business. Arthur is currently the founder and CEO at Seniorly, a technology company helping thousands of families find senior living options all over the country. A similar concept to Zillow, but instead of real estate, Seniorly hosts an online marketplace of retirement homes, assisted-living communities and memory-care facilities. Arthur’s knowledge of senior housing spans three generations. His grandfather opened the family’s first facility, a small retirement home in San Jose, in 1948. His father continued expanding the business until the early 2000s, when Arthur took over during his senior year at USF. 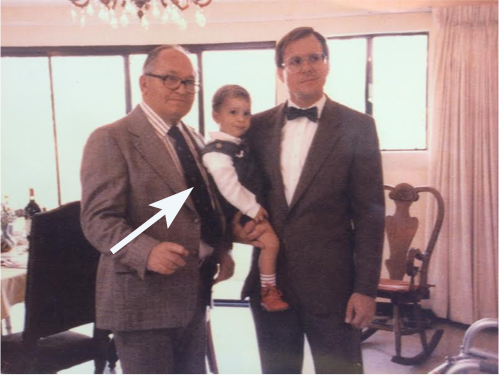 Three generations of senior living operations: Arthur Bretschneider with his father and grandfather at the 1987 grand opening of Woodacre Knolls Retirement Home in Fremont, CA. “From a very young age, I think I understood that what we did, what my parents did, was take care of people. My grandfather used to call it his ministry — it’s how he wanted to live his life, caring for others. So that’s just been ingrained in me, this love and respect for older people, but also the realities of life and what life looks like for all of us as we age,” Arthur was quoted in an article in the San Francisco Chronicle. After selling his family’s senior housing company, he held two financial analyst roles in real estate and finance companies. He then founded a consulting firm, assisting real estate developers and other financial institutions in entering the senior housing market. 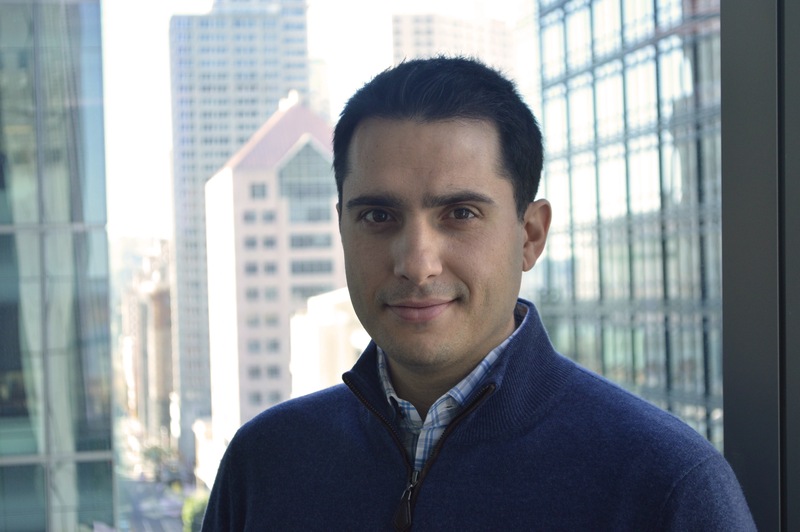 While pursuing his MBA at Berkeley-Haas, he created Seniorly to solve a problem he noticed while running his family's business: bridging a technology gap to bring families and businesses together. “Connected senior living experiences are becoming more and more common with people of all ages especially with people over 65. This new and more knowledgeable consumer needs less hand holding and is looking for a deeper online experience,” Arthur wrote in a LinkedIn piece. When he isn't working on Seniorly, Arthur is usually at Crissy Field in San Francisco with his wife, two boys and Jack Russell terrier.